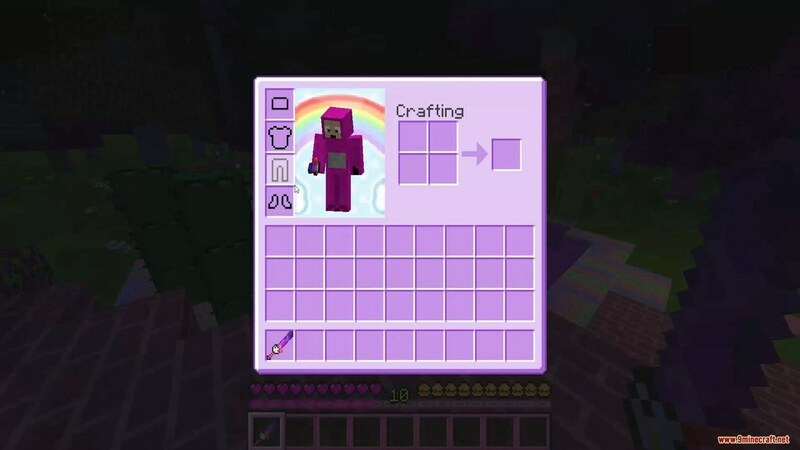 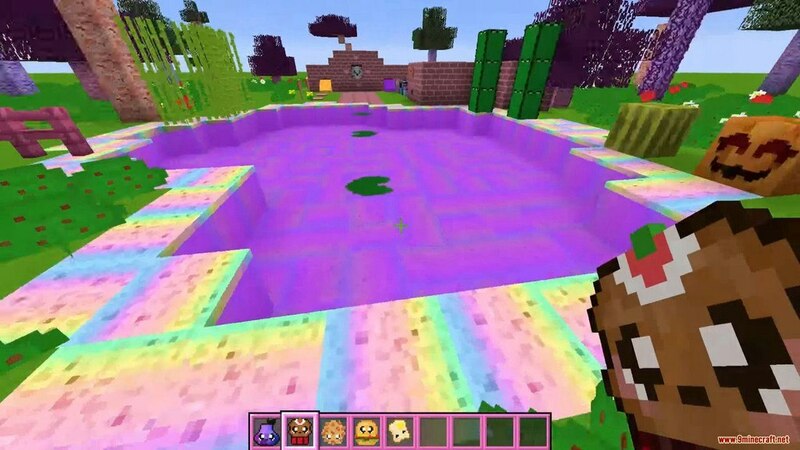 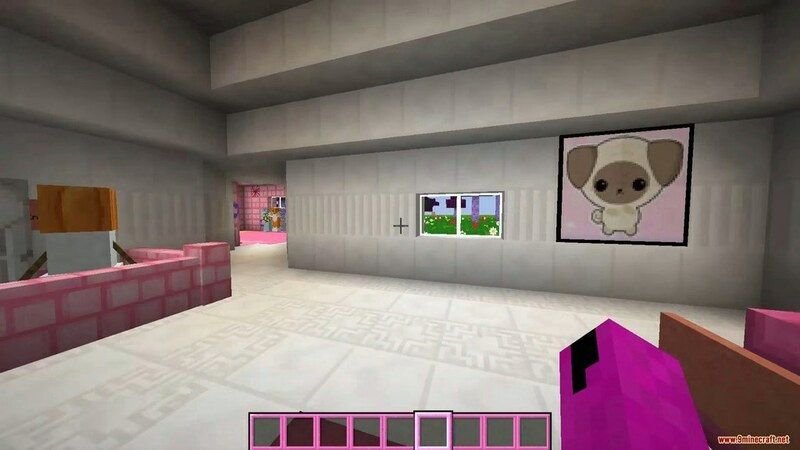 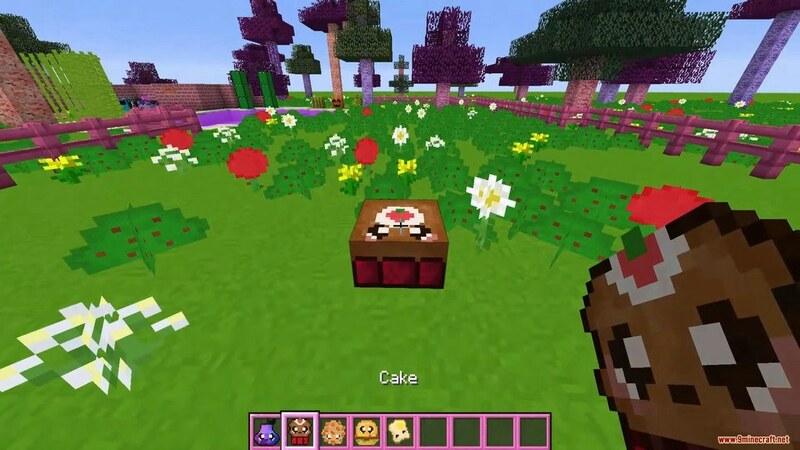 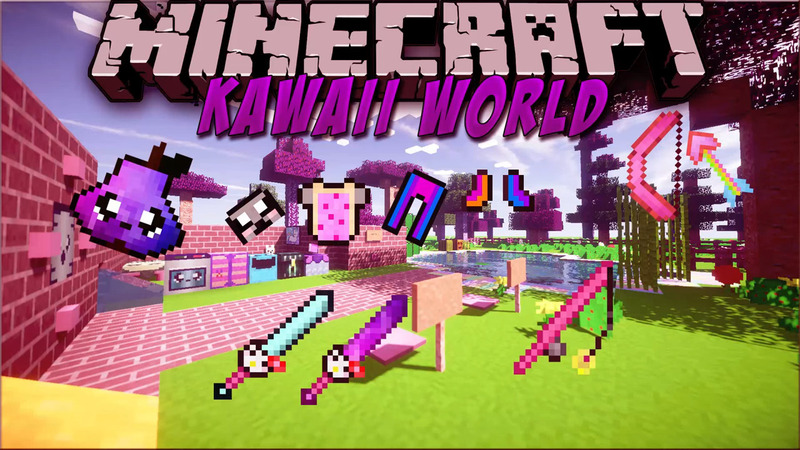 Kawaii World Resource Pack 1.12.2/1.11.2 is a cute and colorful texture pack. 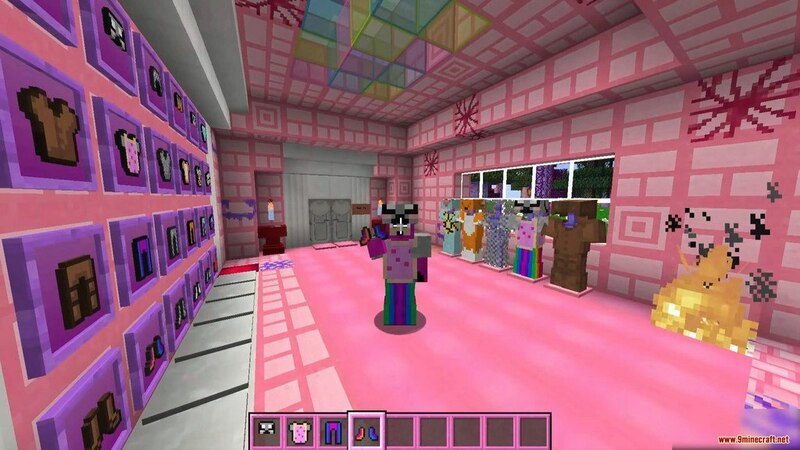 There isn’t much to talk about this Pack, all you’re going to get from it are “kawaii,” pink and many colorful stuff. 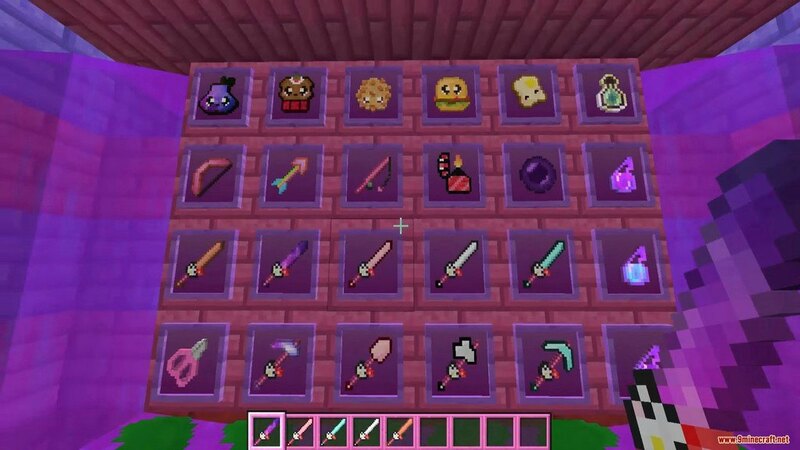 But it isn’t just another scrap together Pack; it’s actually very well-done with many different items textures and blocks textures.